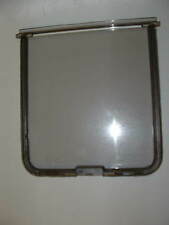 CAT FLAP REPLACEMENT POLYCARBONATE DOOR SPARE FLAP STAYWELL PETSAFE 919 932 917. Dispatched with Royal Mail 2nd Class. Fits the Staywell 917, 919, 932 and also the older 16, 17, 18, 19 and 32 models. Supplied complete with magnetic strip Fitting instructions included. Buy now and save! PICK UP OPTION. Fitting instructions included. Staywell 16 - Staywell 17 - Staywell 18 - Staywell 19 - Staywell 20 - Staywell 21 - Staywell 22 - Staywell 30 - Staywell 31 - Staywell 32 - Staywell 917 - Staywell 919 - Staywell 932 Staywell - 916 Staywell - 918. Cat flap for a cosy cages cat house( half round entrance). 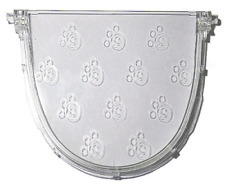 This cat flap is perfect to add to any of our cat houses that have a half round entrance without the magnet strip. 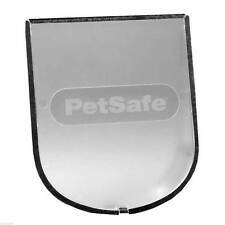 This is for the cat flap only NOT cat house. 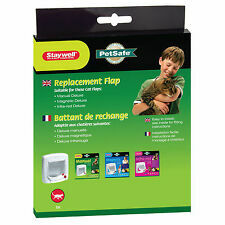 Cat Flap REPLACEMENT genuine STAYWELL PETSAFE 919 932 917 - FREE UK P&P! Staywell 16. Staywell 17. Staywell 18. Staywell 19. Staywell 20. Staywell 21. Staywell 22. Staywell 30. Fits the Staywell 260 270 and 280 doors. This is a quality item for a very good price. PRODUCT DETAILS. 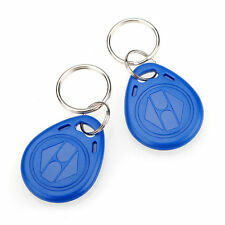 This utilises microchip access, selective entry / exit via implanted pet microchip or passport. Staywell Ersatzklappe 600. Marke Staywell. Professionelle Beratung durch unsere Experten. Beste Beratung vom Fachpersonal. Für Ihre Sicherheit. Maße: 13 x 19,5 cm. for item no. 3867 plastic . 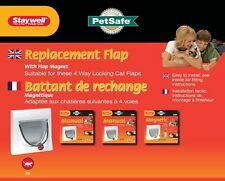 Why replace the entire door when you can replace the flap on your Staywell 200 Series Pet Door and it will be good as new! 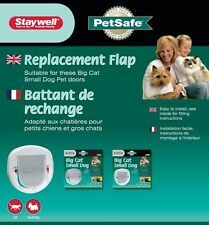 Compatible with the Staywell® Big Cat / Small Dog Pet Door (200 Series). Made from rigid, frosted plastic flap. for item nos. 3860, 3862, 38631, 3864 and 3869 plastic .